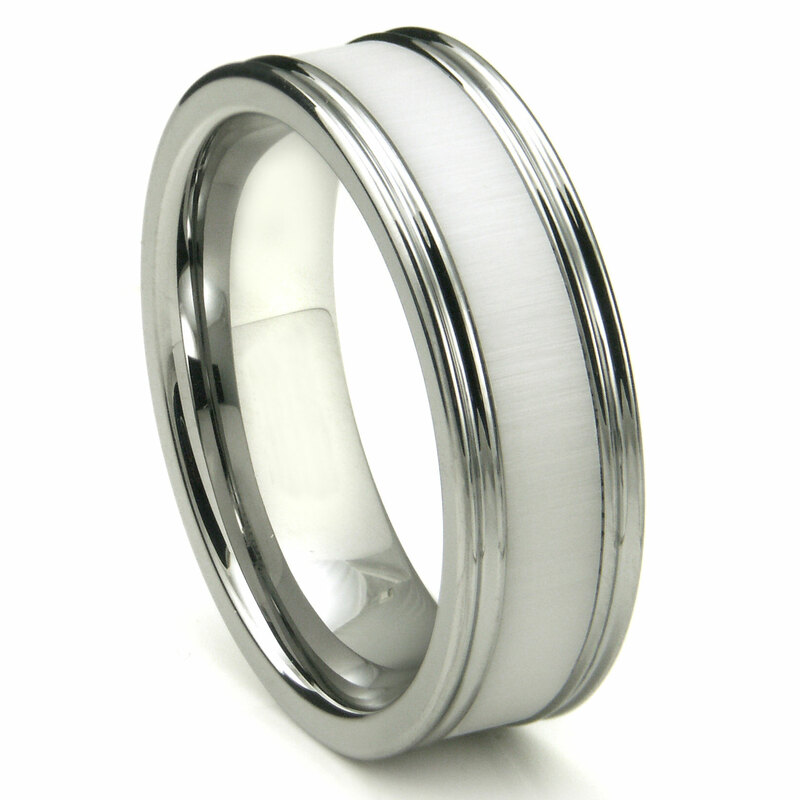 The tungsten white ceramic inlay wedding band with horizontal satin finish is a very clean and unique looking men's ring. 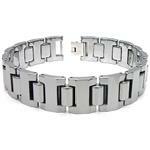 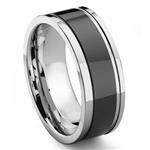 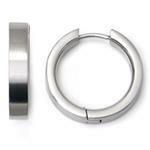 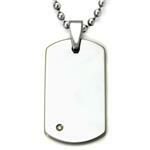 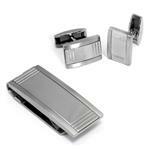 Made of high polish tungsten carbide and a white ceramic inlay, it is 8 millimeters wide. 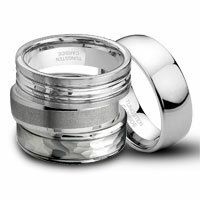 The ring not only is a magnificent wedding band but will make an excellent gift for any occasion. 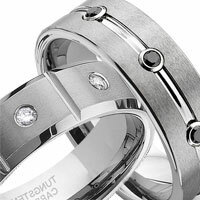 It is a very strong and durable men's wedding band that is made to endure the daily rigors of life, being made of the strongest metal known to man. 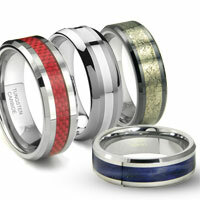 The ring can be worn at work or play and then when home relaxing. 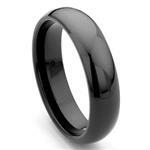 It will not need to be cleaned or polished as it will not fade or tarnish. 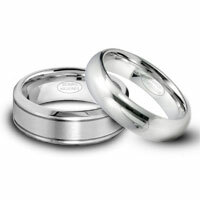 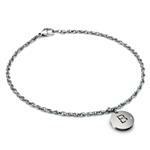 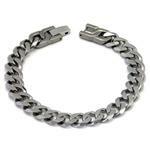 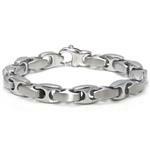 We also offer a 100% lifetime warranty on this and all of the jewelry we sell.